If you are not aware, my day job has me working with children every day. It is part of my job to find activities for them relating to themes, and right now our theme is Things We Love and Valentine's Day. The following five activities are actually tried and true activities for the little ones in your life. Some of them I have done many times, and others I have only done once, but plan on doing again. Have a fun Valentine's Day! 1. Make a Valentine Making Station. 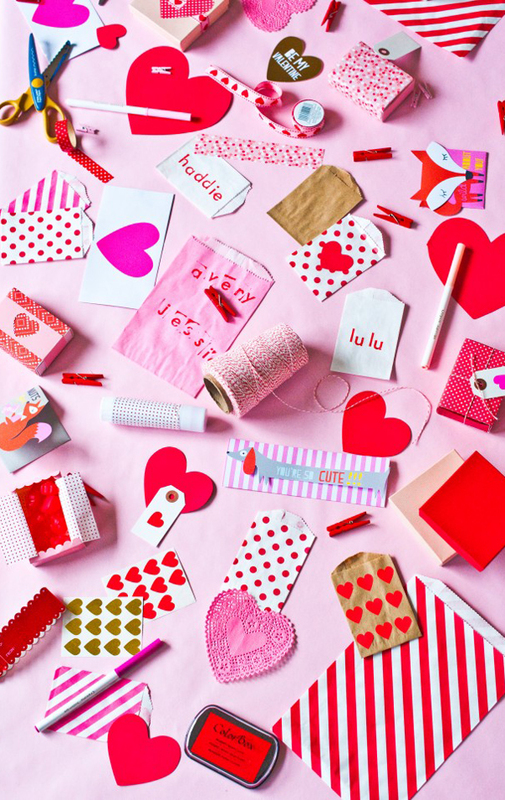 Provide coloured paper, pencils, markers, stickers, and other fun little extras so that your children can make their own Valentines for someone special. 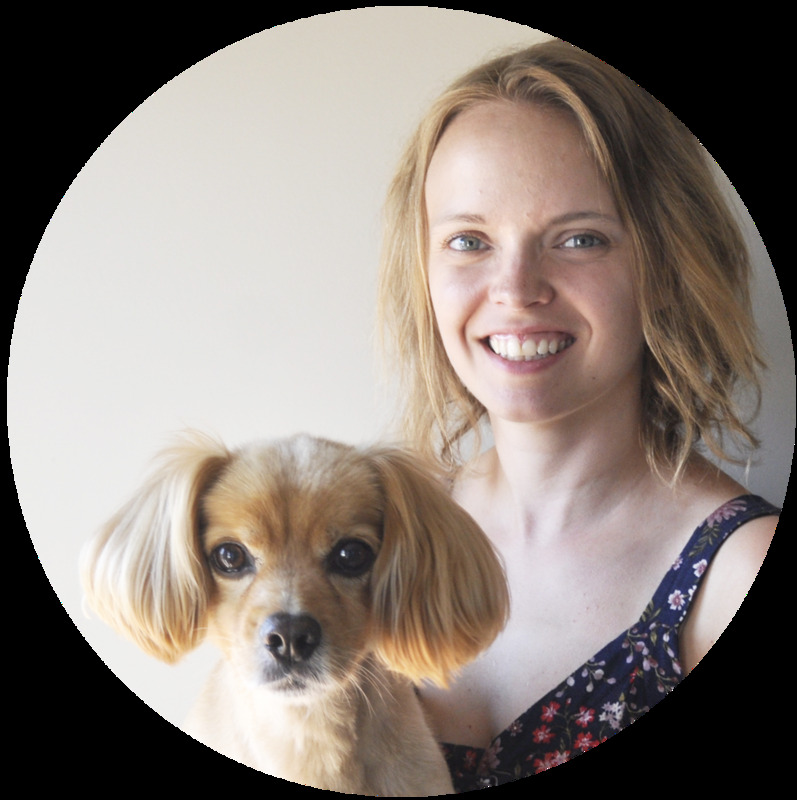 This blog has some fun tips and ideas. 2. Make a heart stamp. Using toilet paper tubes -- or anything you can carve into a heart, like a potato -- make a heart shape by pushing down on one side of the circle to make the top of the heart, and pinching the opposite side of the circle to make the bottom of the heart. This blog says to put tape across the top of the heart to help keep its shape. Speaking from experience, it's a great idea. 3. 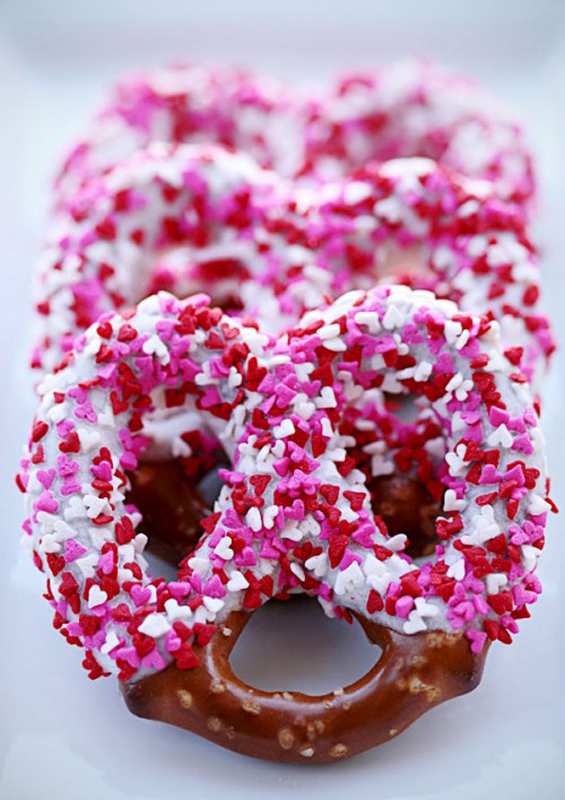 Make chocolate dipped pretzels covered in sprinkles! I made this delicious treat with the children at work today, and they had so much fun dipping the pretzels in the chocolate and then sprinkling sprinkles on top. It was a really great way to get them involved in making their own special Valentine's Day treats, and nobody cares what they look like because they taste so good! 4. 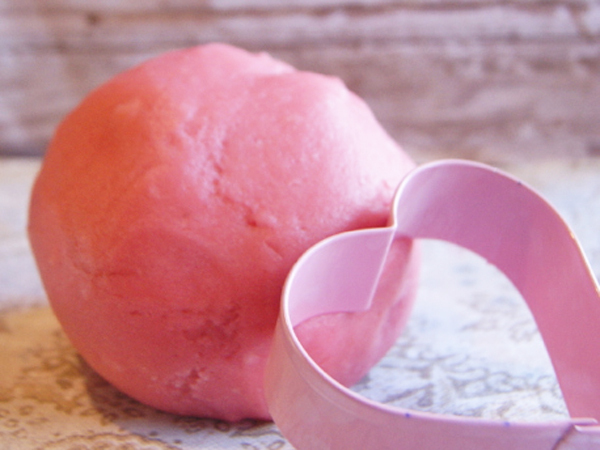 Make a pink, yummy smelling play dough. We made strawberry scented play dough with the children at work, but this recipe uses pink lemonade -- which would be so delicious! 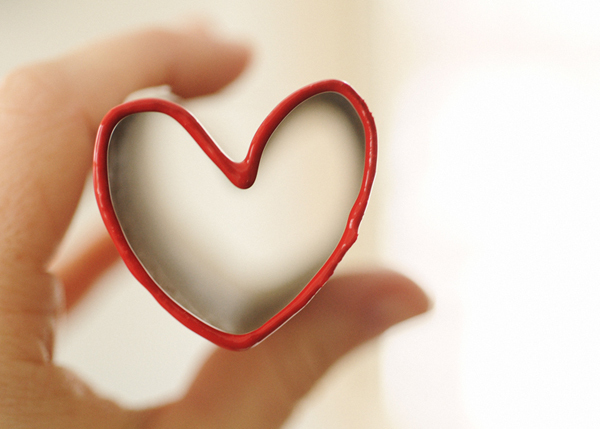 Play dough with heart cookie cutters is always a fun Valentine's Day activity for anyone. 5. 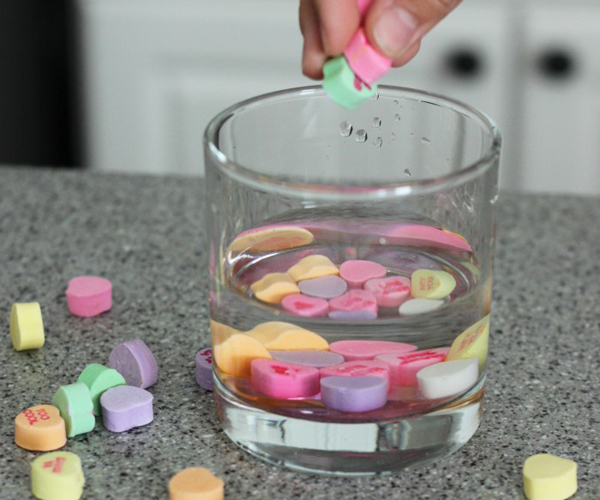 Do experiments on conversation hearts. We did some science experiments with the children using conversation hearts and various liquids -- water, vinegar, oil and honey. We had them predict what they thought would happen when the conversations hearts were put into the liquid, and then we had them observe what immediately happened as well as what happened several hours later. I was quite surprised with the results. This blog mentions other liquids that you could use. I also thought a light coloured soda would be interesting as well.